Riot might have cemented 5v5 as their bread and butter format for League of Legends, but they're not afraid to experiment with various PVP and PVE modes. Some pass the smell test (ARAM), and some don't (RIP Dominion). Either way every so often there's something different to log in and try for free, and this time it's Odyssey: Extraction. As part of the Jinx-helmed Odyssey event (which comes with themed skins, merch, and a short story on Kayn by writer Dan Abnett), Extraction is a co-op PVE mode that features a narrative that tasks teams of five with rescuing Ziggs from an alien planet. There's five difficulty settings to please pretty much everyone, and the event also features "augments," permanent RPG-like upgrades which Riot says will help you tackle higher difficulties (hopefully that doesn't translate to a grind). In Bungie fashion, anyone who completes the event's intro will gain access to buy a "Morning Star Crew Jacket" -- like, a real jacket that costs real money (these promos are so weird). 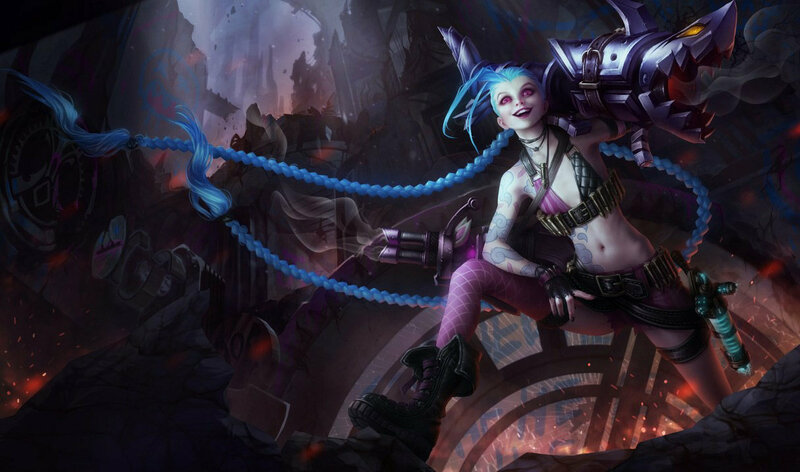 Participants include Kayn, Sona, Jinx, Yasou, and Ziggs, as well as the villain Malphite.